The holidays are taking their toll on this squirrel!!! I haven’t been able to get out of my nest and to a computer terminal because of the weather, so I’ve missed posting a few days. 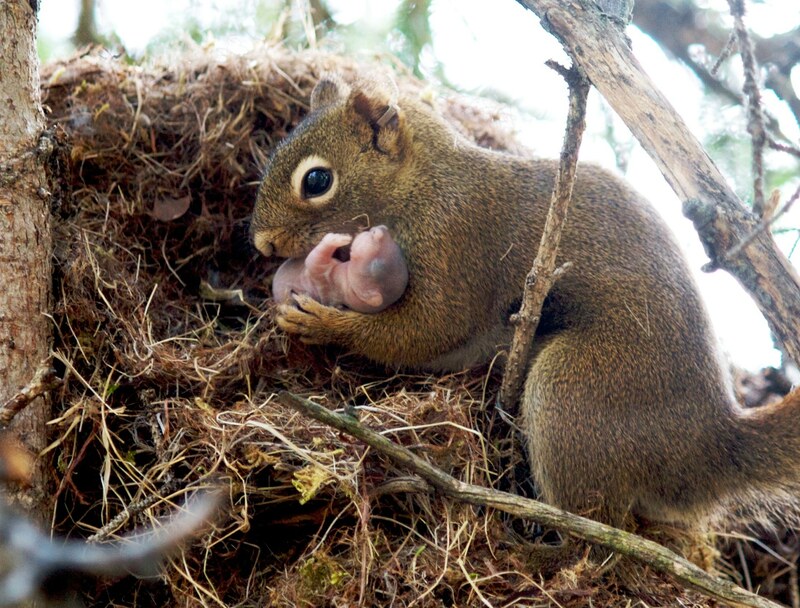 Squirrel mom with her squirrel baby – how sweet! I’m planning something for my 90 days spectacular – some kind of retrospective about what it means / feels like, etc. To be honest, I’m a little bit disappointed that I didn’t get more done in Phase III. I should focus on the positive part – I haven’t been using nuts. But it just feels like Phase I and II were more significant, introspective, etc. Maybe I just need to keep it fresh and get some more help. All I know is I’m gonna keep hanging in there.